Welcome to the Darkside! 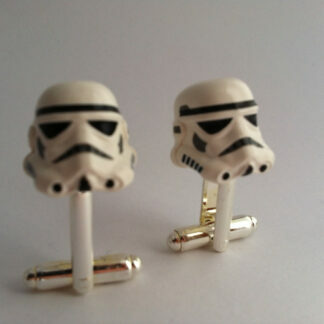 As you are probably aware the Imperial Stormtroopers are fictional soldiers from George Lucas’ Star Wars universe. Stormtroopers are the soldiers of the imperial army under the leadership of the evil Sith Lord and Emperor Palpatine and his commanders, most notably Darth Vader and Grand Moff Tarkin. 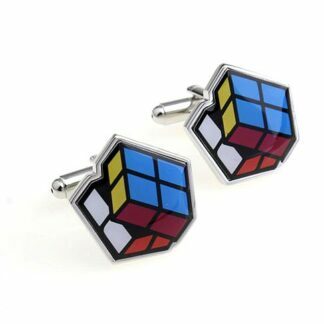 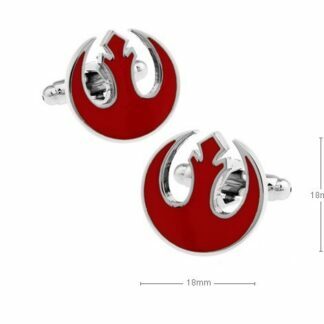 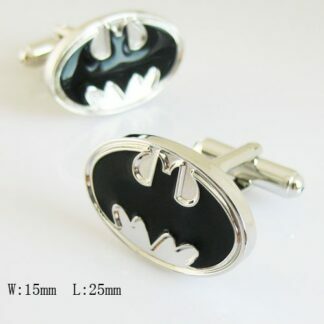 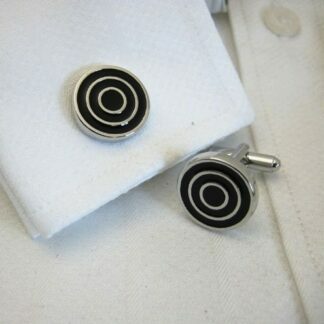 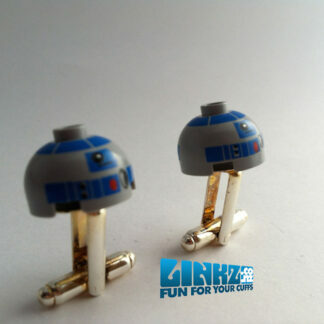 Awesome cufflinks for any fan of Star Wars! 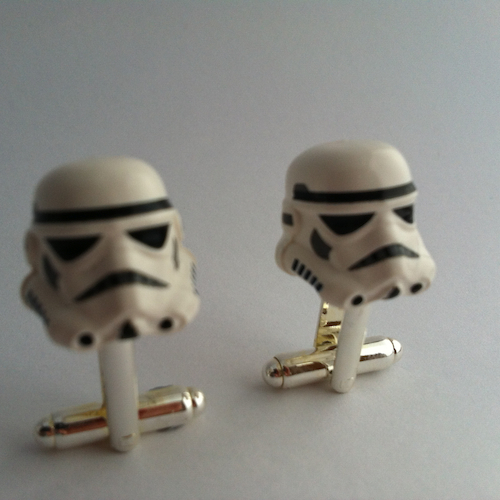 Join the darkside you will.